Read more on Blue Lotus below! Categories: Best Sellers, Ethnobotanicals, Herbs For Anxiety, Organic Blends, Single Herbs. 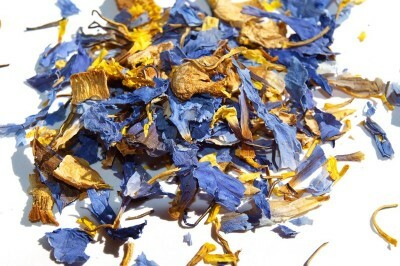 Blue Lotus, the sacred flower of the ancient Egyptians, was used in ceremonies for it’s blissful and relaxing effects. Considered a sensual tonic and mood booster, the Lotus was traditionally soaked in wine and then enjoyed as a beverage, as well as smoked in a water pipe. 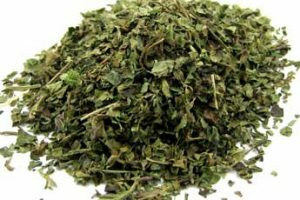 It is a relaxing and euphoric herb to use in a vaporizer or smoked and makes a beautiful and relaxing tea. Mixes blissfully with Damiana, Pink Lotus and Wild Dagga. Blue Lotus Wine: Soak 10g of Lotus in a mason jar with your favorite wine. Soak for up to one week (or 2 weeks for more potent effects.) and shake daily. You may wish to add other herbs and spices, and I love putting in honey at the end to sweeten up the wine. An amazing drink to share with friends and love ones. Blue Lotus Tea: Steep 5g of Tea in 250mL of water for 10 minutes. Squeeze all excess liquid out of the flowers if you can. Add honey or sweetener and enjoy this sacred tea infusion. 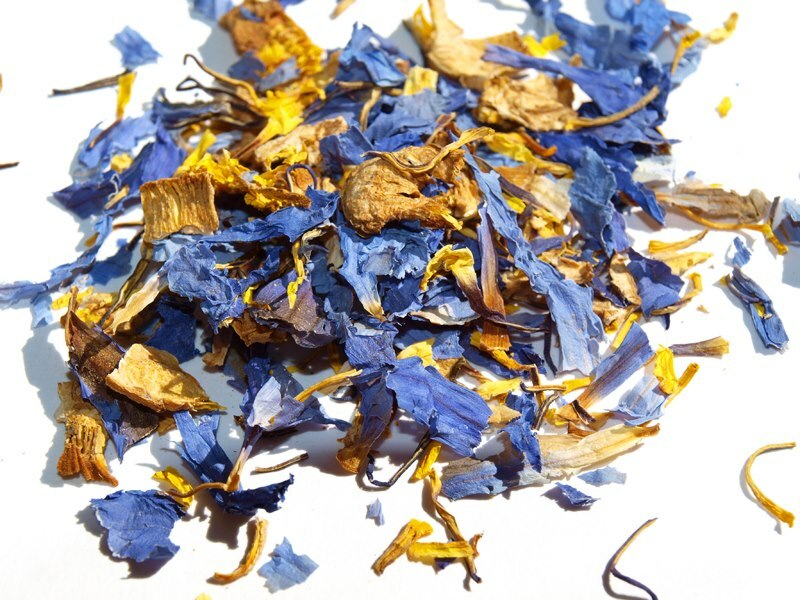 Be the first to review “10 grams Dried Blue Lotus Flowers” Click here to cancel reply.